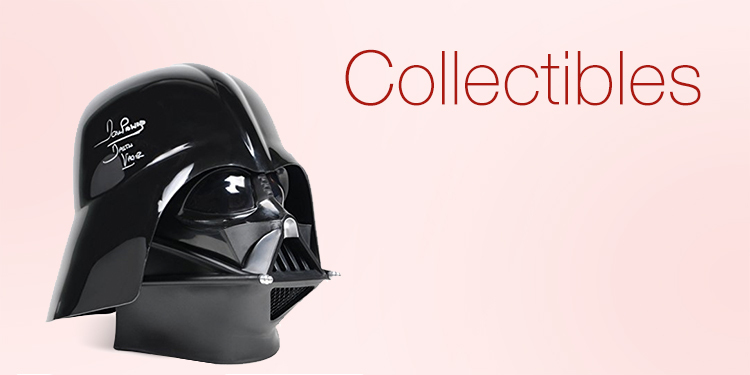 Shop Star Wars movies, music, collectibles, apps, books, toys, video games, home, pet supplies, costumes and clothing. 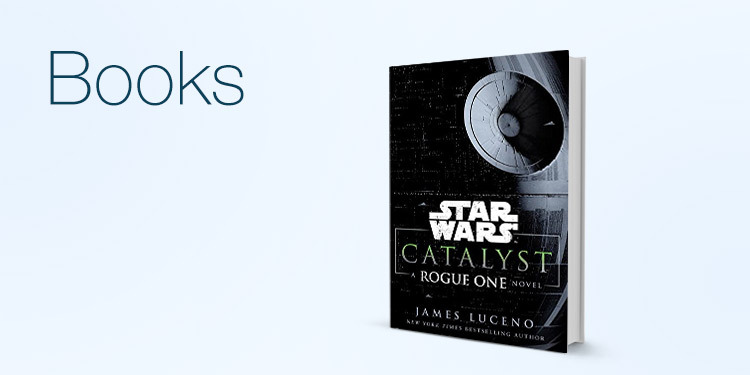 Become part of the Star Wars Saga on Amazon.com. 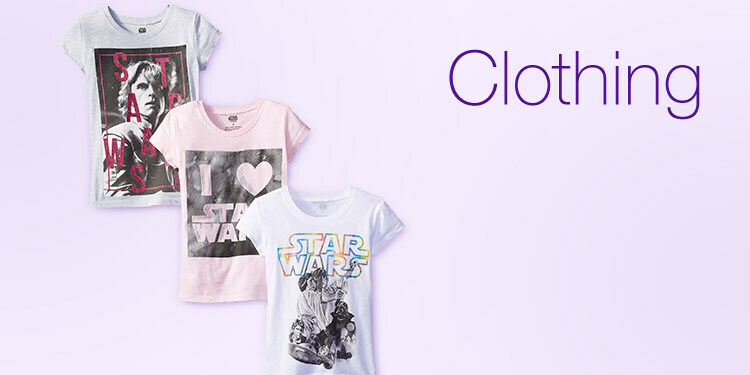 Shop products, both new and classic, from the Original Star Wars trilogy, cartoons and comics, to the new films including Star Wars: The Last Jedi. 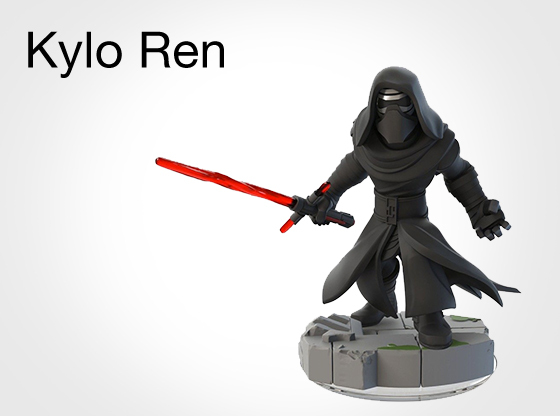 Are you one with the Force? 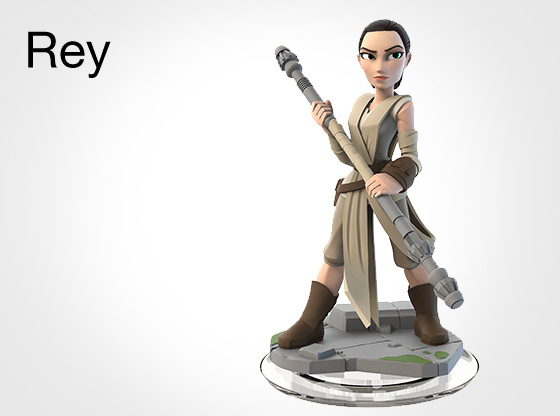 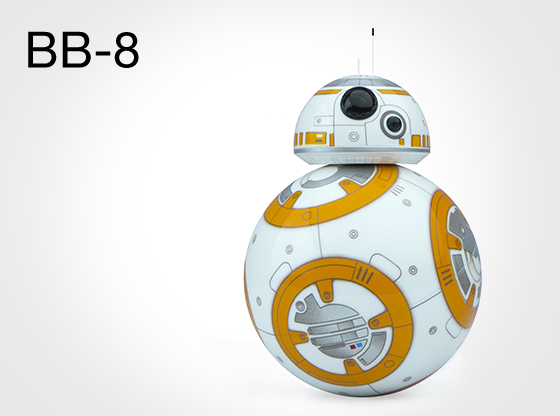 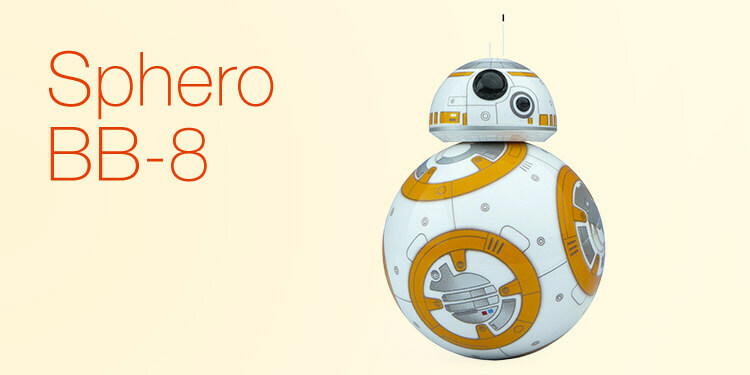 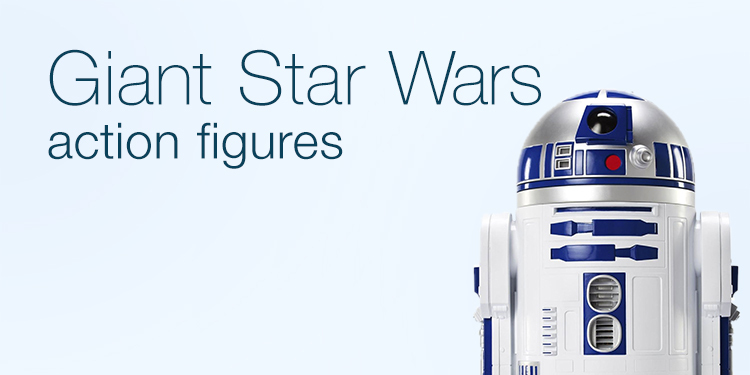 Find products for Rey, Darth Vader, Luke Skywalker, Yoda, and more. 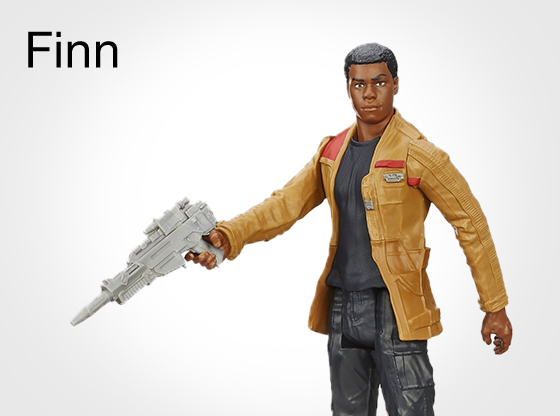 Or do you prefer a blaster by your side? 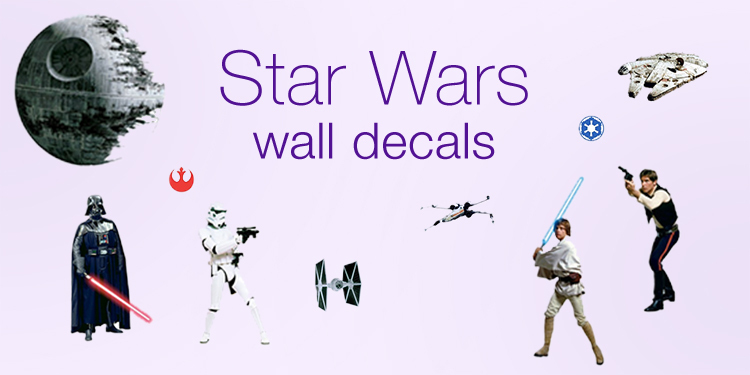 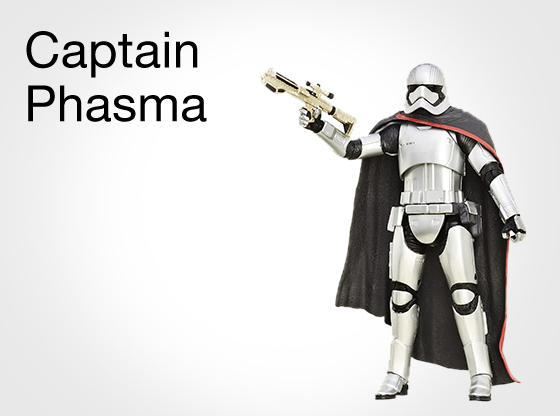 Shop for items for Han Solo, Finn, Princess Leia, Boba Fett, Chewbacca, and others. 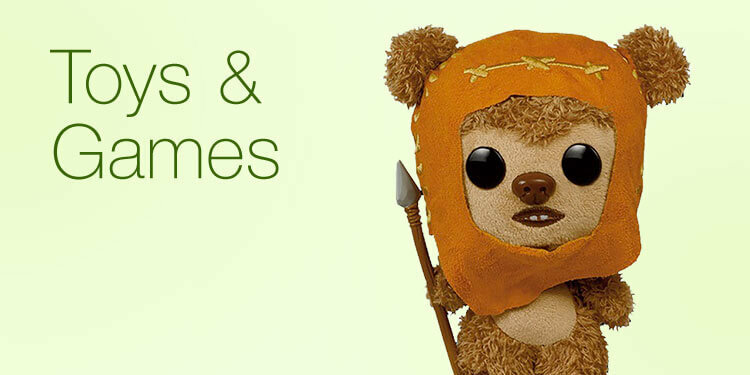 Check out the galaxy of characters with new products on multiple stores, including toys, home, kitchen, apparel, jewelry, video games, books, luggage, and more. 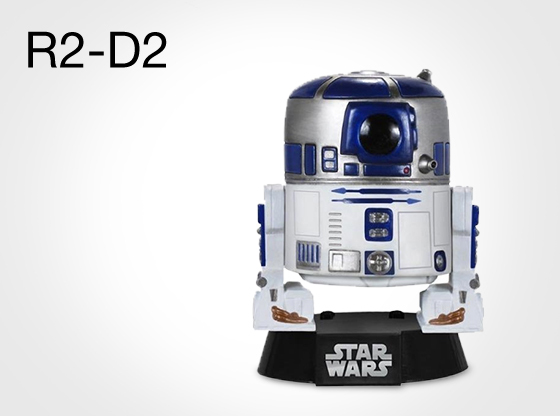 From classic Hasbro action figures to build out your collection and the newest LEGO Star Wars set, to jumping into the fight online with the Star Wars Battlefront II video game on PS4 and Xbox One, Nixon R2-D2 watch, or Amazon's large selection of books, covering original Star Wars stories, we have you covered. 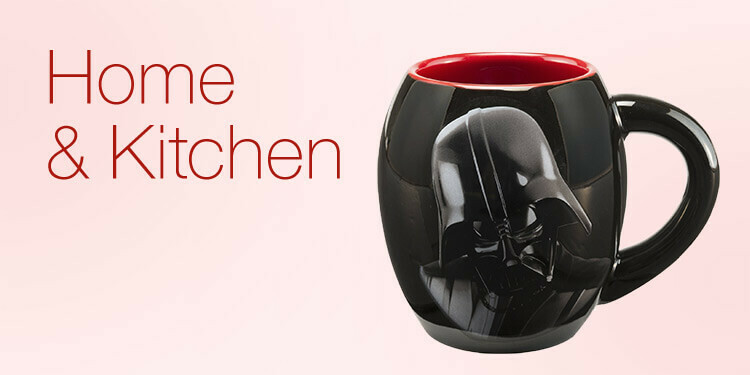 Shop the largest selection in the galaxy at Amazon.